Every detail is carefully thought out, and that begins with the recyclable packaging made with FCS-certified paper — all manufactured in the US, I might add. 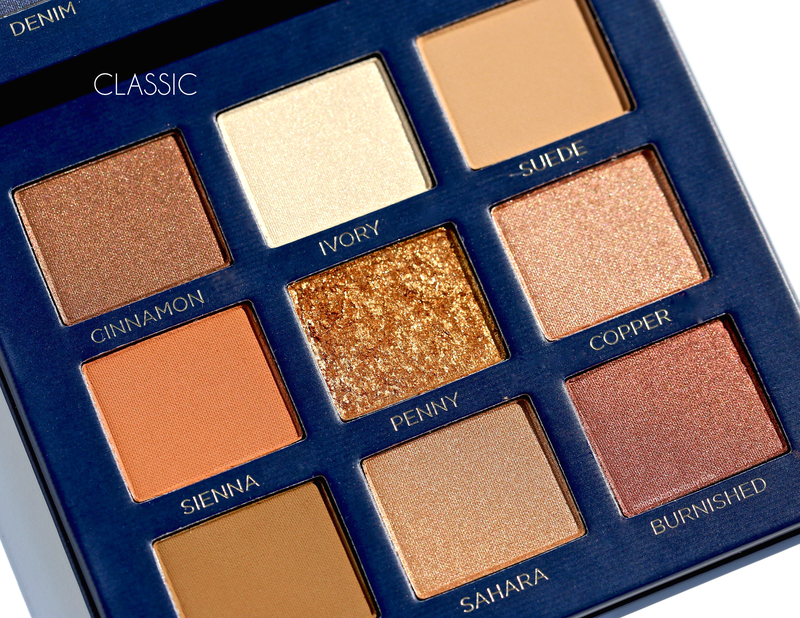 Velvet Eyeshadow Palette (CAN $62.00/each) | Three new 9-shade palettes have just been added to the brand’s roster, all housed in sturdy navy packaging with a removable mirror on the inner lid. This new eyeshadow formula has been triple-milled for a precise silky-smooth texture and has been formulated with ‘Butterpowder’ — an ingredient that boosts pigment and staying power. 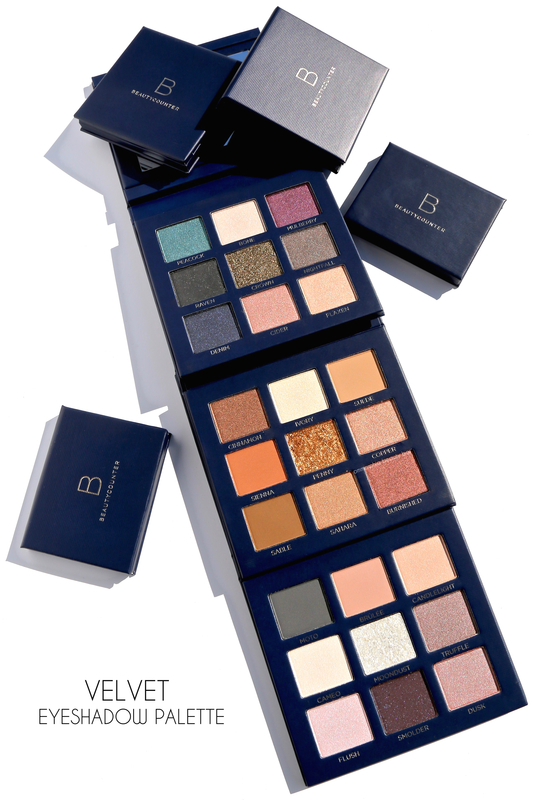 With the exception of the Statement palette where none of the shades are a true matte, the other two palettes contain a mix of matte and satin finishes along with one sparkling ‘topper’ in the centre (this can be worn solo or layered over any of the other shades). 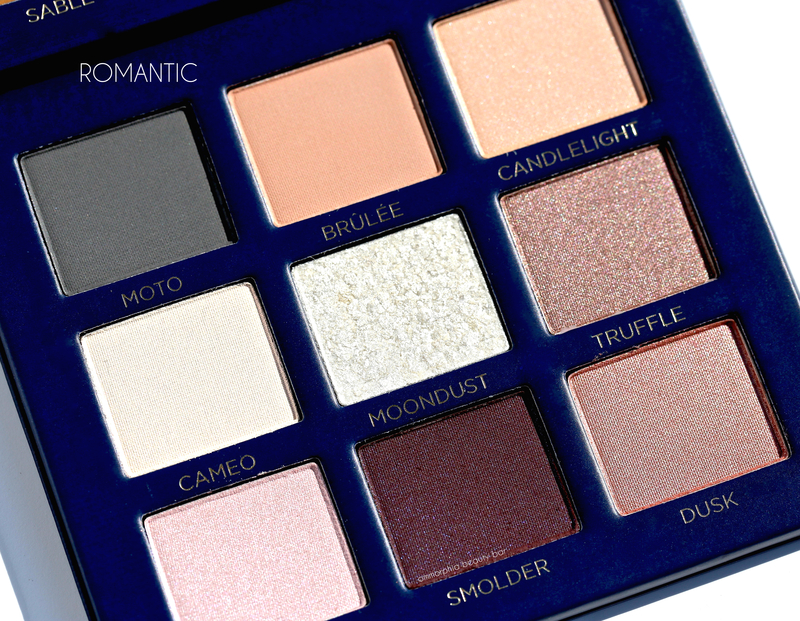 Let me mention here and now that pigmentation is absolutely SUPERB — in addition to an incredibly smooth texture and effortless blendability. Staying power (when worn over primer) is excellent, with all colours lasting true until removed. One thing I was not expecting, was how little kickback can be seen when swirling brushes across any of the shades, translating to hardly any fall down upon application and a definite bonus, in my opinion. 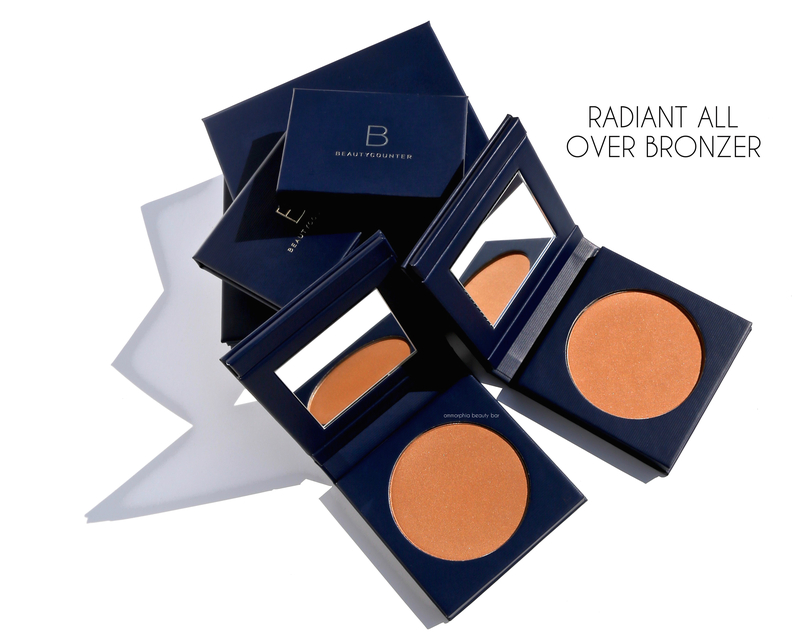 Radiant All Over Bronzer (CAN $52.00/each) | Available in 3 shades (Dune, not shown), these bronzers come housed in the brand’s navy luxe cardboard packaging complete with a removable mirror on the inner lid, and bearing the same triple-milled formula and Butterpowder technology (as in the Velvet Eyeshadow Palettes), forming a product that is smoothly applying and long-lasting upon the skin. Bearing a soft shimmer that helps to provide a radiant & sun-kissed glow, the effect when blended out is absolutely stunning, giving skin a healthy looking luminosity without ever appearing over-the-top. Once again, I am quite impressed by the fact that there is basically zero powdery kickback seen in the pan upon swirling my brush across the surface, and staying power scores major points as well — more so when worn over primer/foundation, but each bronzer fares quite well on bare skin as well, lasting beautifully without any significant fading. 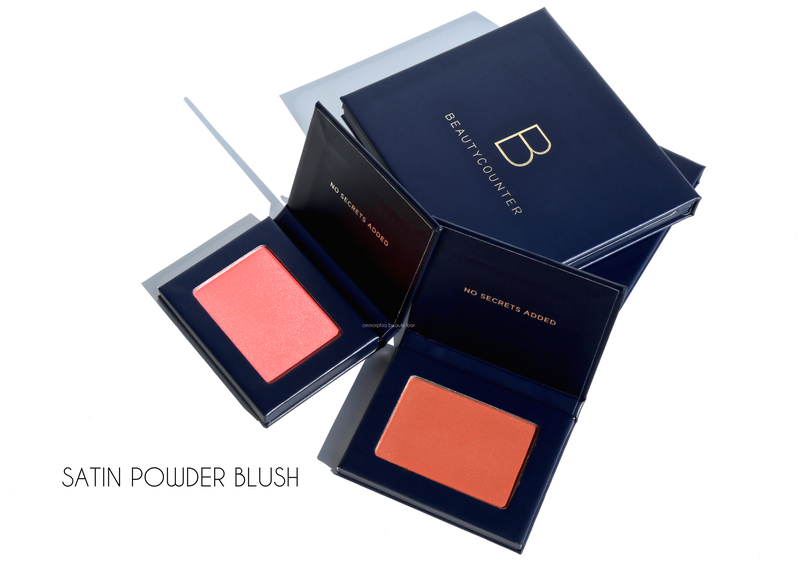 Satin Powder Blush (CAN $39.00/each) | Available in 5 more shades (all equally gorgeous, I might add), these blushes are available in either a soft matte or a satiny finish. The formula is the same as the other powder products, created with Butterpowder for saturated pigmentation and an utterly smooth blendability. 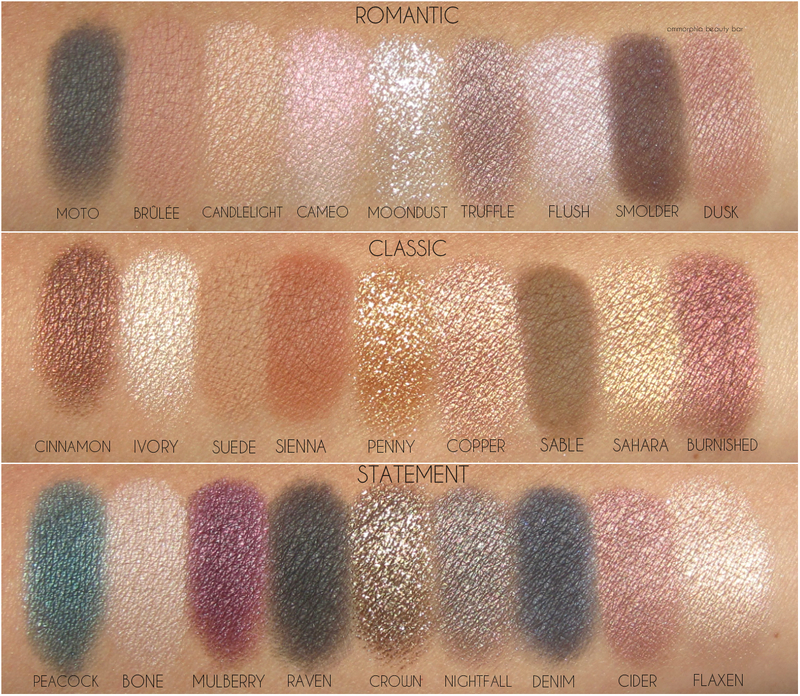 I’m not going to go on & on as the swatches speak volumes, but to sum up: beautiful colours with smooth pay-off (absolutely zero patchiness) and ridiculously easy to blend out. As to staying power, obviously over primer/foundation you’ll get the most longevity, but I was surprised by how well these shades last on bare skin as well. 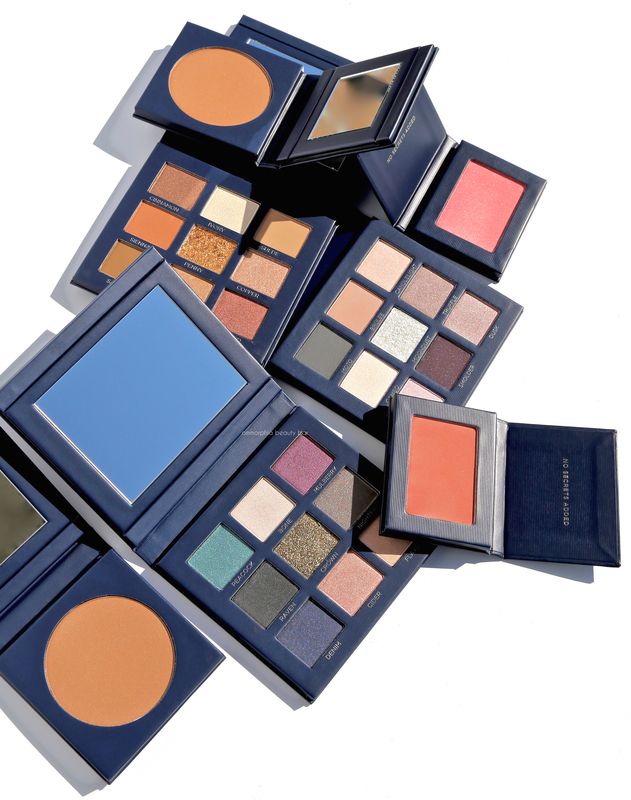 To be completely honest, I’m not about to drop my favourite luxury beauty brands and neither am I about to become militant about “green” beauty either; this is more about knowing what’s out there, giving oneself options to choose from, and ultimately about the performance of a product. 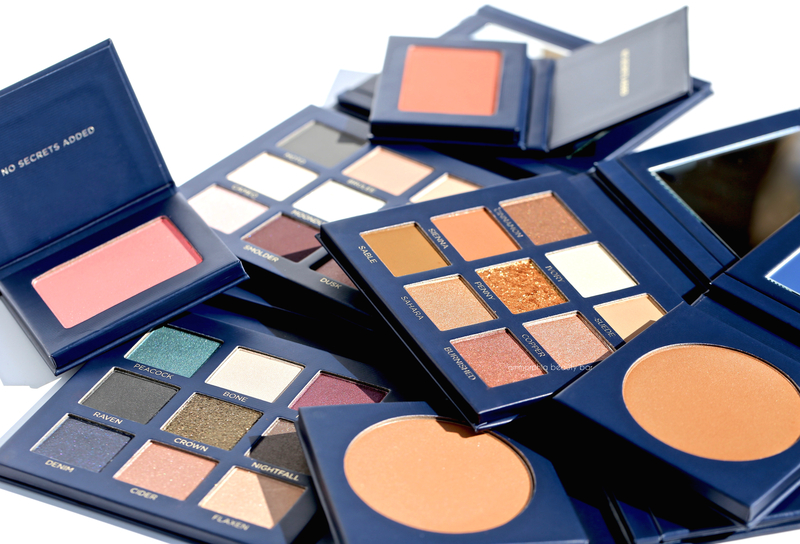 Do I wear makeup every day? No — although I do test makeup most days and of course apply a “full face” for events, but I also ensure every last bit is washed thoroughly off once I’m done. Regardless, I’ve been curious to learn if some greener beauty products available — such as BEAUTYCOUNTER — would be comparable to traditional luxury brands, and I was so surprised to find that everything shown here does exactly that. And before you ask, I love everything (just not all at the same time, lol).